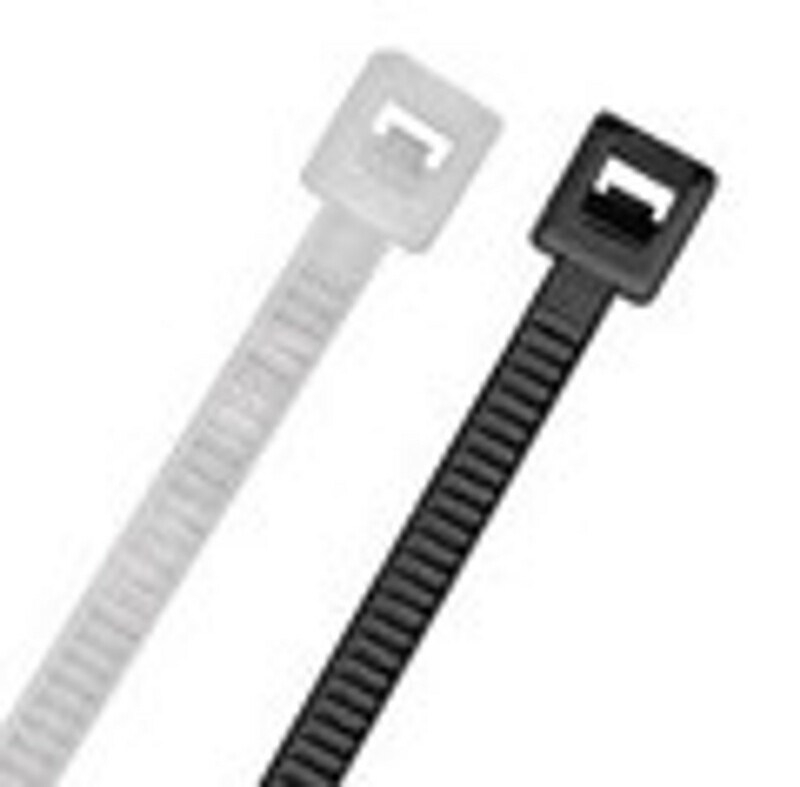 Cable tie wraps are an essential part of any IT professionals tool arsenal. These cable tie wraps come in a variety of lengths to accommodate both small and large bundles of cable. Check out what we have for your cable management system at Cable Supply right now.